SKY HIGH has been creating fun since 1996. Paulette Samson opened SKY HIGH Amusements in June 1996 and has been operating a clean, safe, and fun environment for children and adults. SKY HIGH has the largest selection of bouncy castles in the region and can deliver multiple events and parties simultaneously. 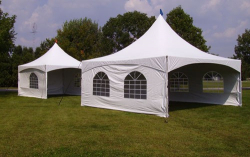 Our growing tent inventory includes High Peak Marquee Tents, Pole Tents, Pop Up tents, and all the windows, walls, installs and doors are included in our pricing. Any event large or small- we do it all. 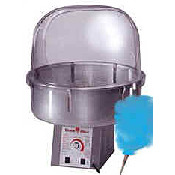 Kids parties, grad parties, weddings, grand openings, university or college events, high school reunions, music festivals, concerts, family reunions, town festivals, school carnivals, birthday parties, store openings, church socials, fundraiser & charity events, and simple backyard parties. We operate from the St. John’s region where free delivery and set up is included for most of the St. Johns Metro regions. While we service all of Newfoundland – a delivery charge is included in your pricing. 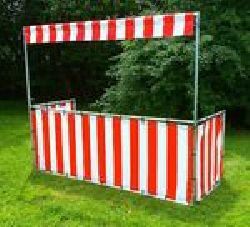 We specialize in wedding and party tents, Kids Inflatables, Adult Inflatables, Carnival Games, Advertising Inflatables, Food concessions such as popcorn & cotton candy, and we strive in delivering excellent customer service. Whether you’re looking to create a little fun or a lot of fun – we can deliver. We bring the party to you. 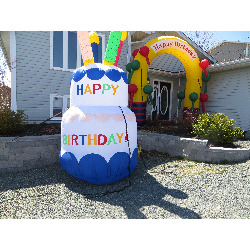 We are a mobile party and event company servicing Newfoundland. Help yourself to a free quote or call us – you won’t be disappointed. Need a fun or memorable event?? SKY HIGH WON’T LET YOU DOWN.